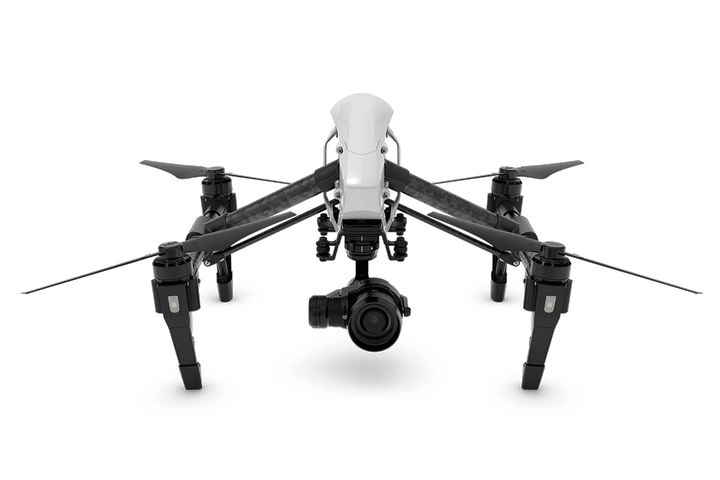 The DJI Inspire 1.0 System includes the TR-110 Transmitter and the OC-110 Onboard Charger. The OC-110 is housed in a specially molded plastic enclosure that connects to the back of the Inspire battery compartment. This enclosure includes a coil mount designed to avoid interference with the Inspires cameras and other sensors. A simple PCB connector allows the WiBotic system to access the drone’s battery and power bus for charging.